It’s that time of year again when holiday party’s start booking up weekends, Christmas lights and decorations line the streets of Louisville and you’re looking for some holiday fun. 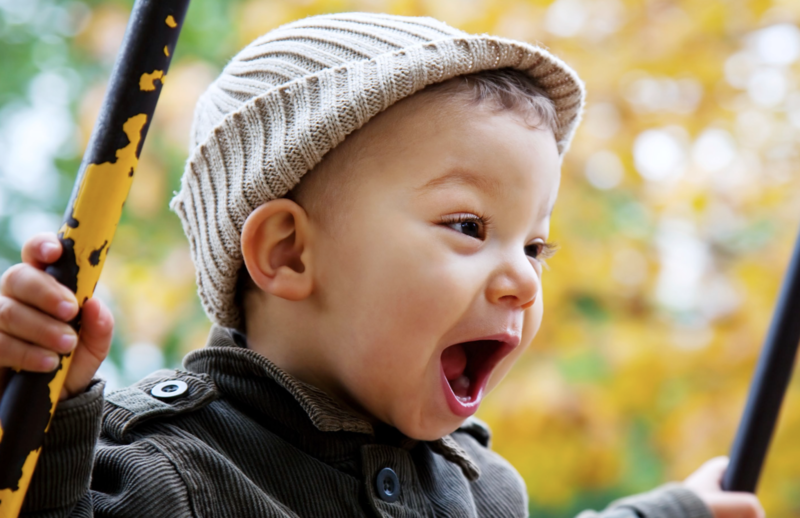 We have put together a list of five fun things for you to do this holiday season. Remember, whether you are moving into a new home this holiday season or just looking for something festive to do, the Sokoler Medley Team is here to help. Lights Under Louisville – The Louisville MEGA Cavern is transformed into a spectacular display of lights and decorations for the holiday season. The underground drive through cave has more than 850 light displays and over 2 million lights to see throughout the ride. Open to the public on weekends, this provides a perfect holiday show from the comfort of your own vehicle. Drive through roughly 17 miles of underground passageways, it should take around 30 minutes to complete. 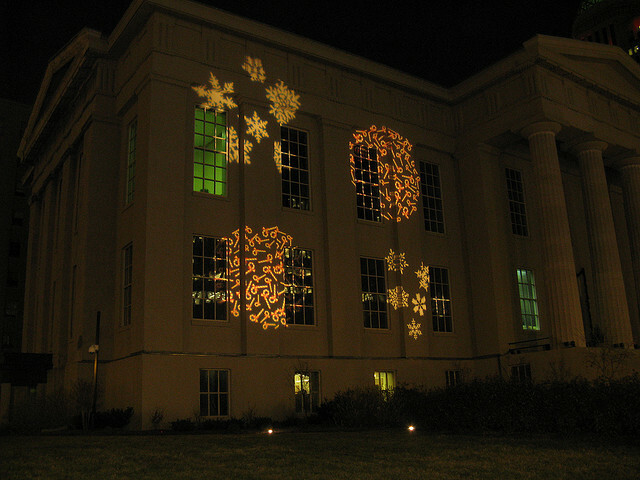 Your family will be in awe at this premier Louisville holiday light event!